All India Institutes of Medical Sciences (AIIMS) Delhi, Govt, of India. The premier medical institute in latest employment notification announces vacancies for Assistant Engineer (A/C & Refgn. ), Jr. Engineer (A/c & Refgn.) , Jr. Engineer (Civil) & Junior Engineer (Elect.) posts on contract basis. Under AIIMS Delhi 2018 Assistant & Jr Engineer Recruitment, aspirants completed education in Diploma, Engineering Gradation in relevant subjects and have work experience need to apply. Followed by interview performance, an aspirant for the desired post will be finalized on merit. 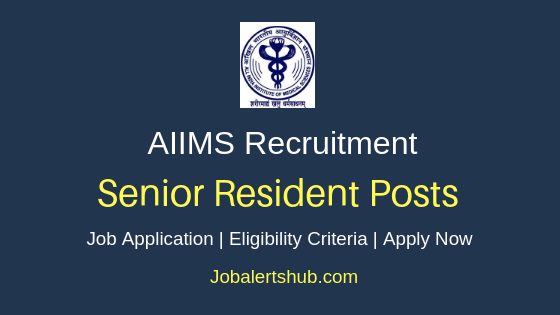 The selected candidate for AIIMS Delhi Assistant & Junior Engineer posts will be hired on a contract basis with a maximum salary of Rs 28000 per month. Interested and qualified people persons have to apply through online mode by 08/07/2018. Should complete Diploma, B.Tech in relevant subjects from a recognized university and should have relevant work experience. 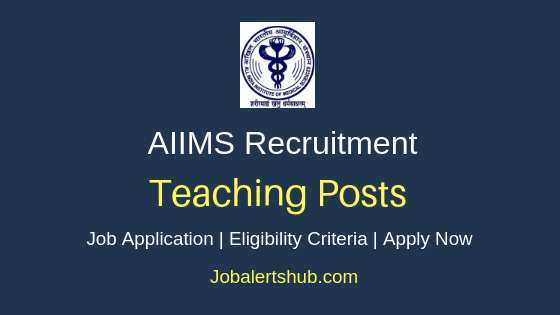 A Candidate has to logon to https://www.aiims.edu/en/notices/recruitment/aiims-recruitment.html. Select job notification “Walk-in-Interview for the post of Assistant Engineer (A/C & Refgn. ), Jr. Engineer (A/c & Refgn.) , Jr. Engineer (Civil) & Junior Engineer (Elect.) on Contract Basis at the AIIMS, New Delhi”. And send details through online mode (mailing) by 08-07-2018. Online application end date: 08-07-2018. Walk in Date & Timings: 11to12/07/2018, 8:00 AM To 8:45 AM. Venue: Director’s Committee Room, AIIMS, New Delhi. 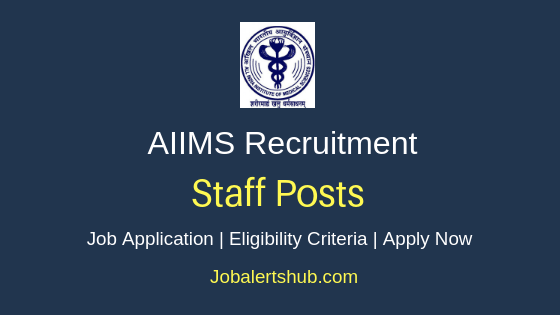 Latest AIIMS New Delhi Job Notifications - APPLY NOW.